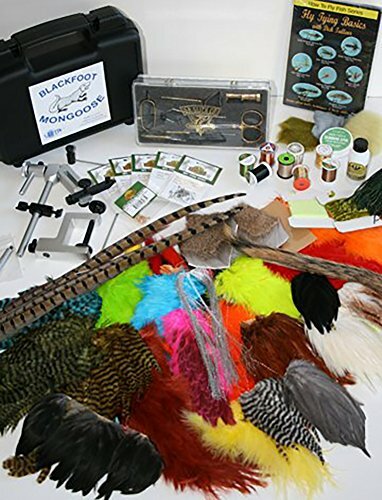 Some beginner anglers may not immediately see the need for a fly tying kit. 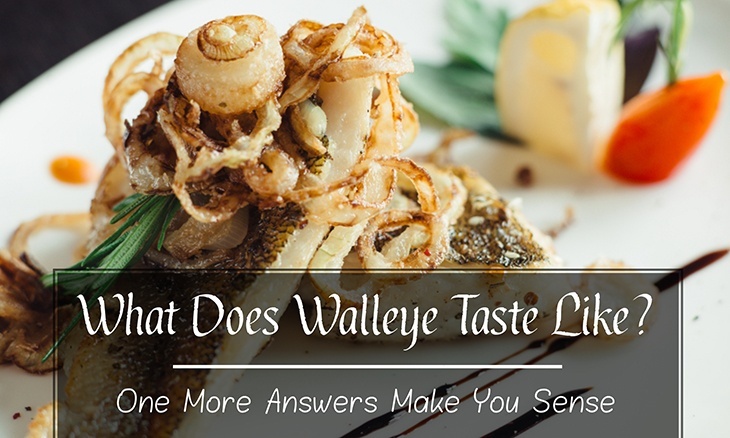 They are probably more concerned about this new fishing experience and eager to score that first catch, therefore, anything goes when it comes to the type of angling gear they choose to start with. However, I would tell you that having a good fly tying kit has many advantages. As I became more familiar with the whole idea of fishing and what it entails, it dawned on me that I need a kit to tie my flies. Then I had to decide if I want a ready-made tying kit or build my own. 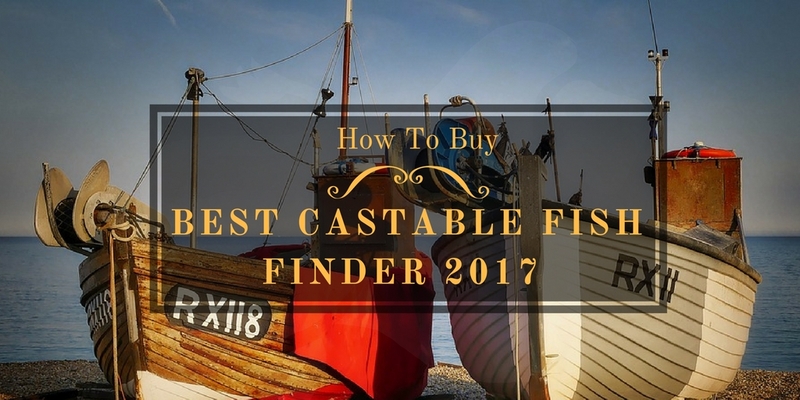 It is understandable that you would want to buy everything from a shop at the beginning of your angling journey. 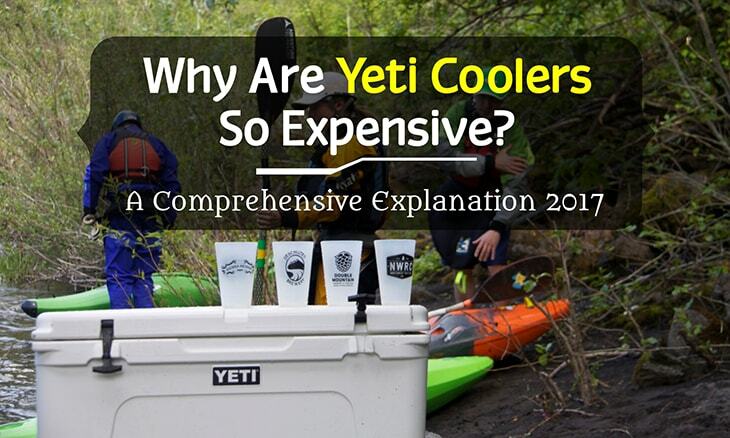 Therefore, that $3 you spend on fly bait may not seem that much. I was like this as well until I started to notice the limitations I have with shop-bought fly baits. They easily got lost and the chance of recovering them was almost nil. Did this mean I should go back and buy more flies? Absolutely not, the additional trips to the tackle shop I had to make to buy $3 fly baits were going to wear down my finances. This is not what I wanted for myself and is exactly why I want you to start learning how to tie your own flies. It became pretty obvious to me that I could save more money by making my own fly b﻿aits. However, I am not saying that it is wrong to buy your fly baits from a fish tackle shop. 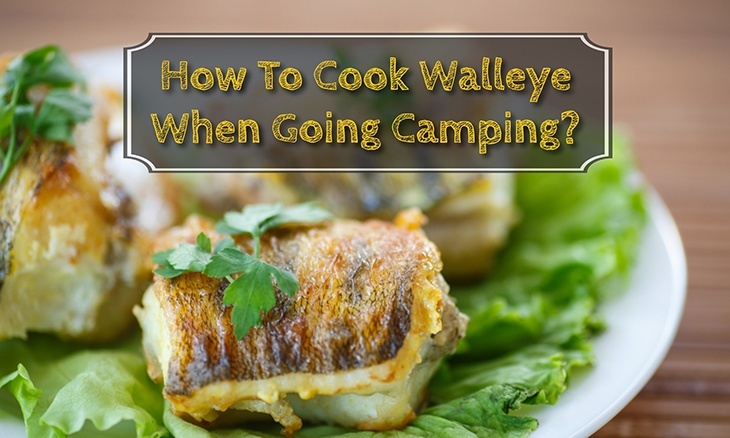 Anyone starting out in fishing has a better chance getting great products by buying readymade fishing tackle. I would reserve the homemade fly baits for the anglers who do not mind all the work required to make their own fishing tackle. I enjoy tying my own flies all the time. Now that I decided to tie my own flies, the next part was to purchase the actual tying kit. Another problem presented itself, should I buy a full kit or go for one item at a time to build my own personal kit? I cannot say either of the methods is wrong, but I will explain to you how each of them comes in handy. For a beginning angler, I would recommend purchasing a full tying kit straight from the shop. 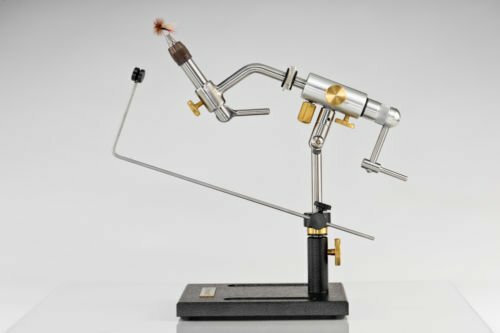 Since you are fresh in the fly tying business, chances are you may discover that fly tying is not really for you. I would give you a go ahead to stick to a store-bought tying kit because everything is already assorted for you. 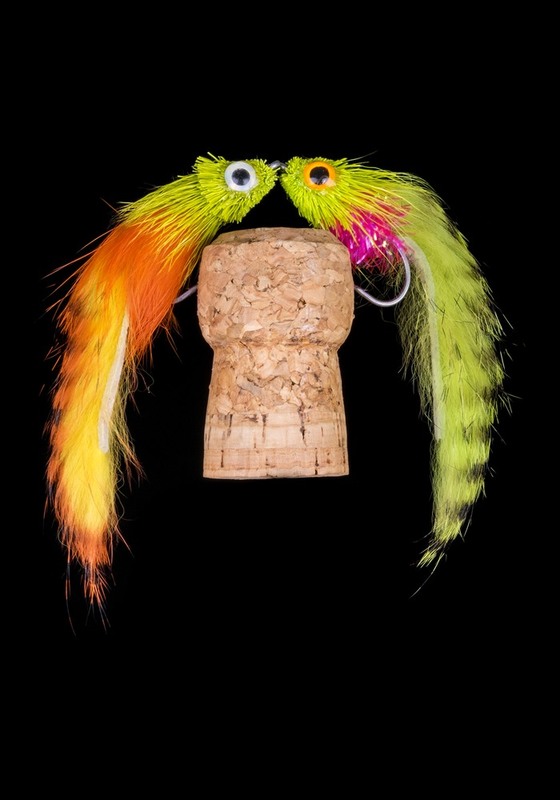 Moreover, there are plenty of affordable fly tying kits available today. Cheap tying kits come with tools made from basic materials and may not last long. 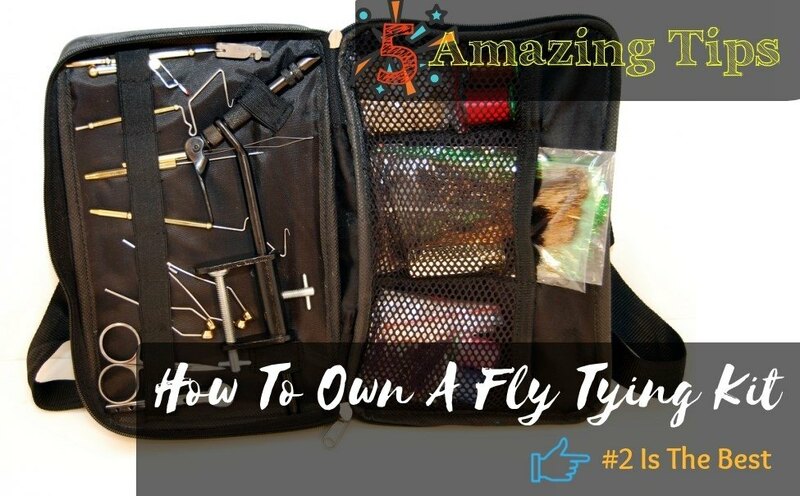 Such a kit is perfect for trying out fly tying as a first-time angler. When you discover you do not enjoy the whole DIY experience, at least you did not spend a lot of money on the kit. 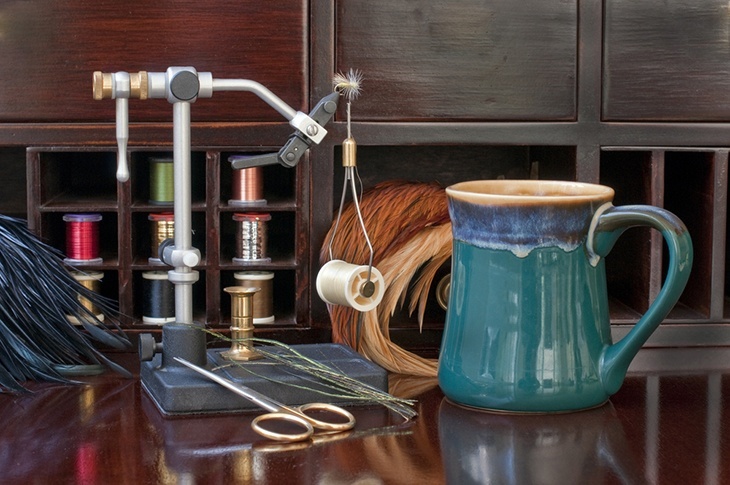 On the other hand, my advice for the experienced angler is to custom make your own fly tying gear. Buying cheaper kits results in getting low-quality tools that do not last. I personally source every tool I need from a trusted manufacturer who only supplies quality products. One other thing I notice is many of these kits come with an excess of unnecessary tools you will never get to use. 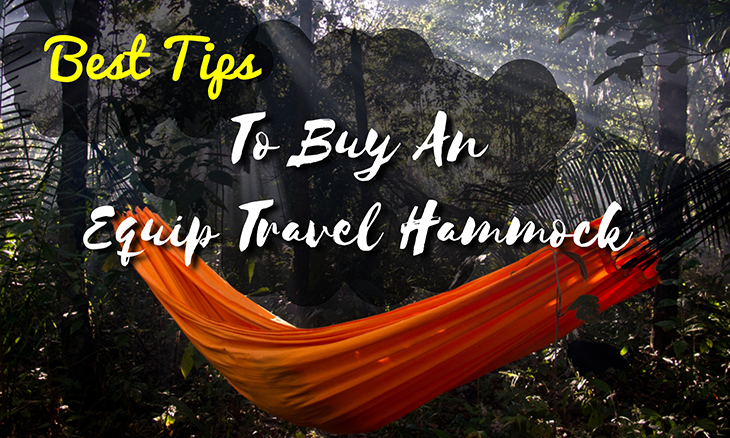 Therefore, purchasing only the necessary tools you will need to tie flies will save you a lot of money. Whether you are buying a full kit or customizing your own fly tying gear, one thing that is constant is that you need to have all the necessary tools. The tools I will outline below is what I have on my fly tying set, and I would recommend every novice, and even professional angler, to consider them when buying their own fly tying kits. 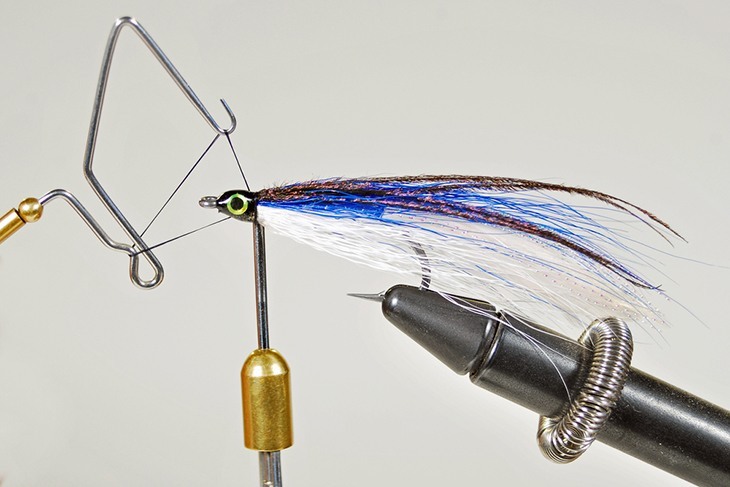 A fly vise is one tool to have and it happens to be the most important in the whole set. The fly vise is used for holding the hook in position so you can tie the fly on it. The best fly vise is the one that holds the hook steady, with minimal wobbling, so you can get the best results. Modern fly vises may include rotating jaws to hold the hook in different angles, but this is not entirely necessary. The most important part of the fly vise is that it should be able to hold hooks of different sizes. Another tool to have in your fly tying gear is a bobbin. 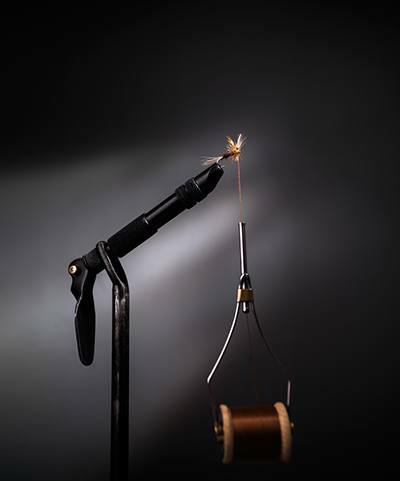 The bobbin will hold the thread providing the needed tension to tie a successful fly on the hook. I use several bobbins to position the thread better and direct it where I want it to be on the hook. I would recommend you also buy extra bobbins if you do not want the tedious work of constantly changing threads while tying flies. A third important tool to have is the fly tying scissors. These differ from your home scissors in that they are able to cut the threads with precision. Fly tying scissors can make tiny accurate cuts and are sharp enough to cut the thread in one go. I like to add an extra fly tying scissors, which I will use separately to cut wires and other materials I use to tie my flies. 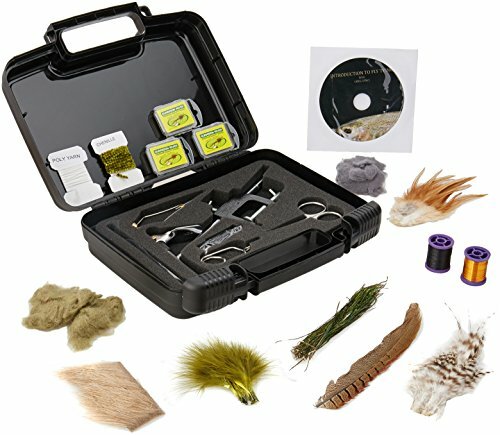 So now that you have all the tools you want, the next step is to learn the fly tying technique. There are three distinct procedures I use to tie my flies on hooks: the jam knot, the pinch wrap, and the final changes using a whip tool. The jam knot is the first step to making your own bait fly. The jam knot holds the thread in place once you attach it to the hook. A jam knot is also used to hold the bobbing in place once you load it. The pinch wrap is a technique I use to hold everything, besides the thread, in position while wrapping the thread onto the hook. A pinch wrap is the only technique you will need to position the hair or feathers in their position before making the final touches. 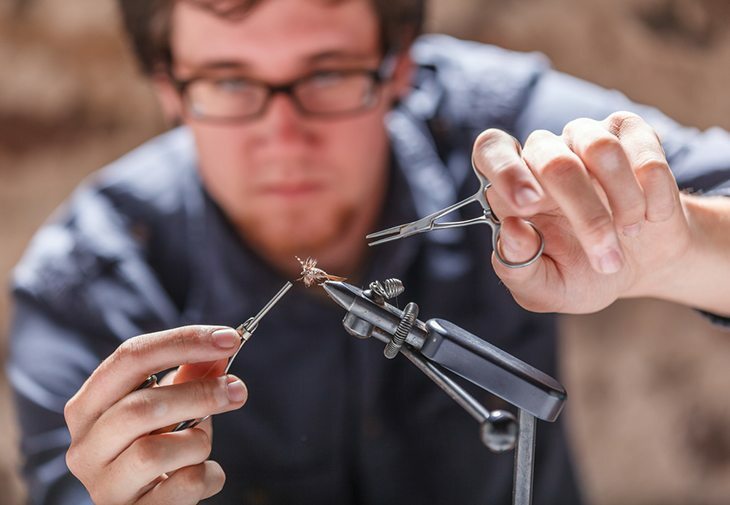 The whip tool is the last part of tying your own flies. The whip finisher tool is used to apply the last knot that holds the feathers or hair in place in a long-lasting bond. Using the whip finisher tool is a heavy hands-on experience that may feel awkward at first. Nevertheless, once you grow accustomed to the tool, it becomes easier. I would stress it again, only buy a flying tying gear if you are confident in your DIY skills. There is nothing wrong in buying ready-made flies especially if you only fish once a while for leisure. For the angler eager to make their first fly baits, here is where I suggest you start shopping. 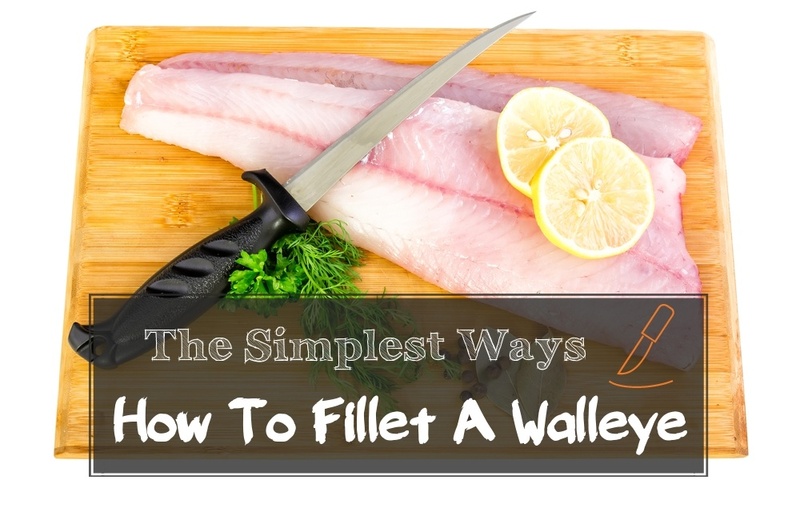 Visit any local fish tackle shop that regularly stocks on angling equipment and accessories. 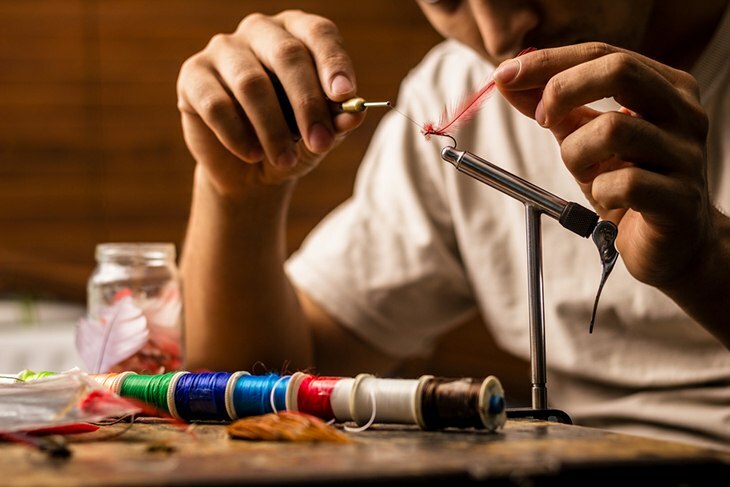 This method may seem a little involving because you may have to drive from one shop to another to fully assemble your customized fly tying gear. If you do not like the hassle, just get the full kit from a single shop, but make sure the tools inside are made from quality durable materials. The other option for buying fly tying kits is to get them from an online angling shop. 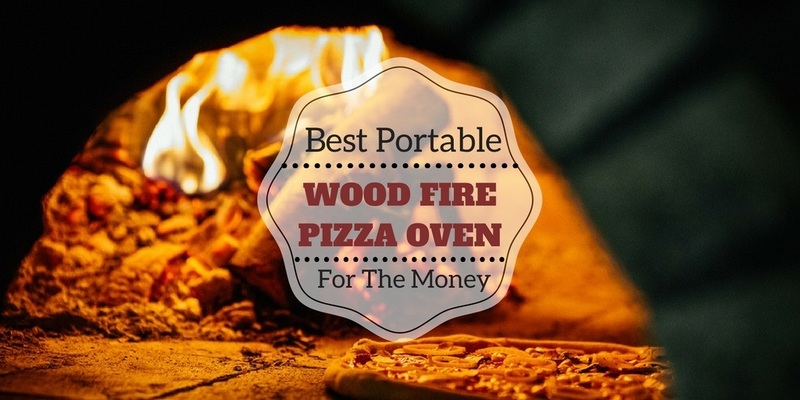 This is by far the simplest method because you can compare several shops all at once. 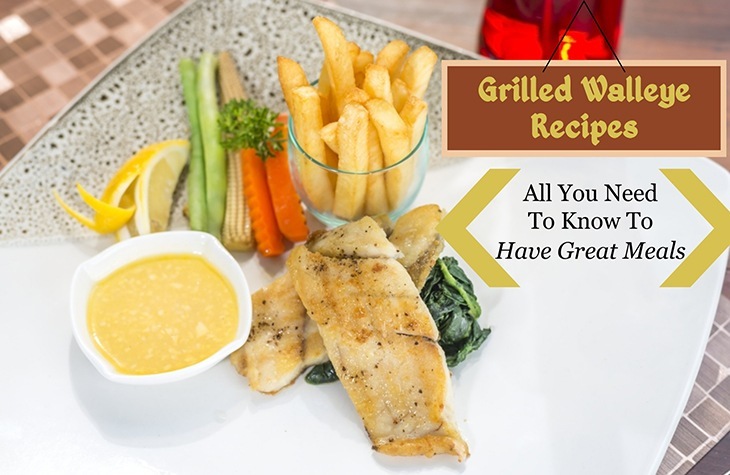 Moreover, you can order and pay for everything without leaving your house, and have all the items shipped directly to your doorstep. I would also urge you to do a little 'window-shopping' comparing the items and their prices from several online tackle shops. What I noticed about buying fly tying kits and angling gear in general, is that prices are quite open-ended among the many suppliers available. 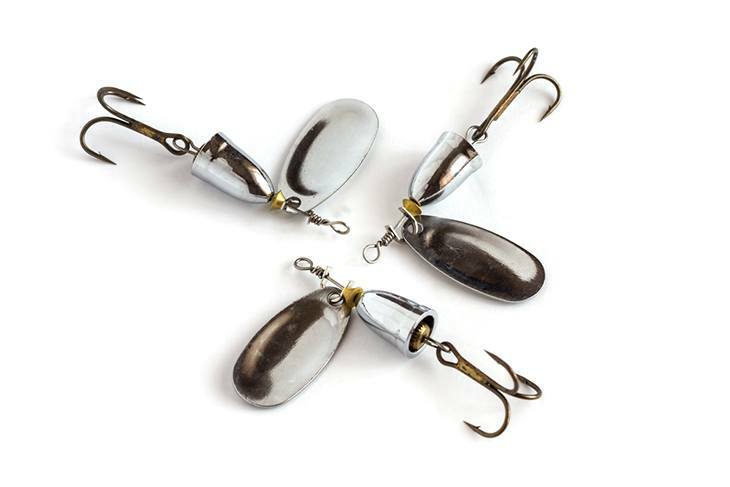 I think it is a way of beating the competition from the online tackle shops, which is an advantage for you. I know just how confusing it can get when it comes to buying your first fly tying kit. 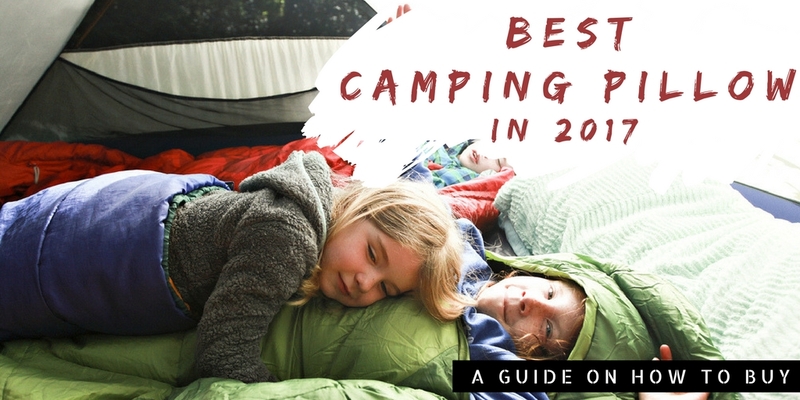 There is a lot of things to consider, which is why I wrote this whole article to explain everything in detail. 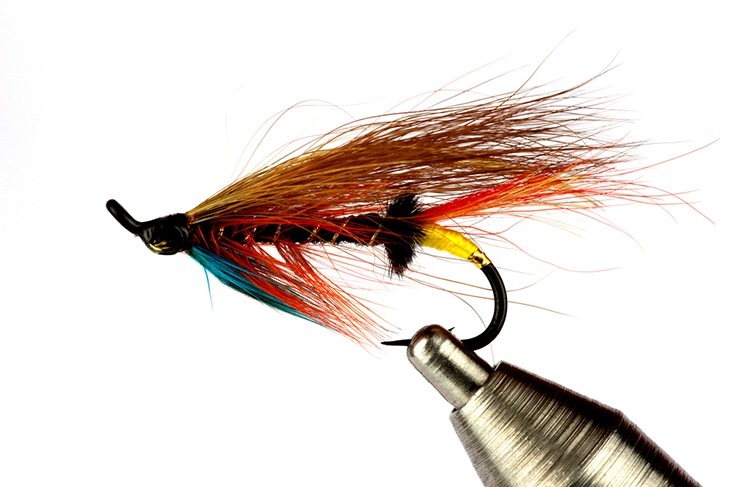 My belief is that you found this article quite useful and have learnt a thing or two about fly tying. Again, I will stress that you learn to tie your own flies to save money. 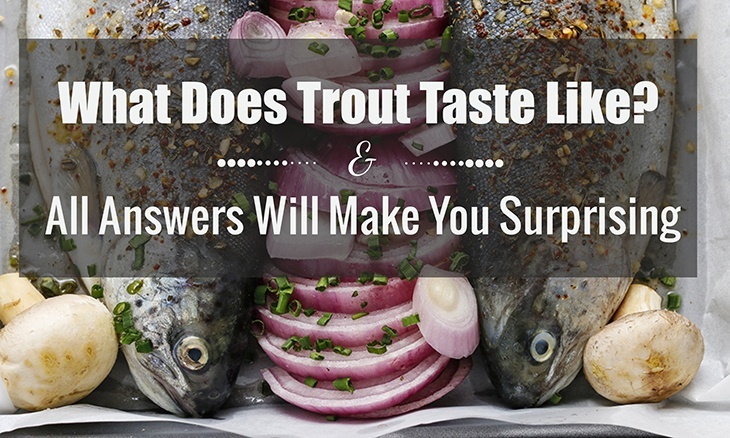 Please share this article with fellow anglers who might find this information useful. Let me know how your first fly tying experience is like and if I left out any tool, in the comments section.